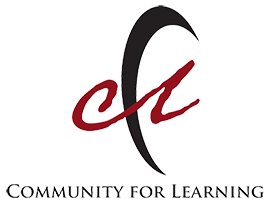 CFL provides a path for success by empowering children and families with opportunities that support academic success and social-emotional growth. CFL’s before and after school programs are more than just safety nets. Click here for more info. We promote positive development and expand children’s goals for school and beyond. Click here for more info. Be a Player – Be a Sponsor – or Both! Click here for more info. New Data: Demand for Afterschool programs are higher than ever! Click here to see full results!